As a Mom, sometimes we forget how important is to put our health first. Proper nutrition, regular excercise, as well as daily vitamins and supplements can do wonders for our overall energy to keep up with the daily demands of motherhood. So whether you are a mom to be, a new mom or a mom of several children…Nucopia has wellness solutions for you. Here is my video review of the Wellness set, as well as a giveaway for one lucky winner. 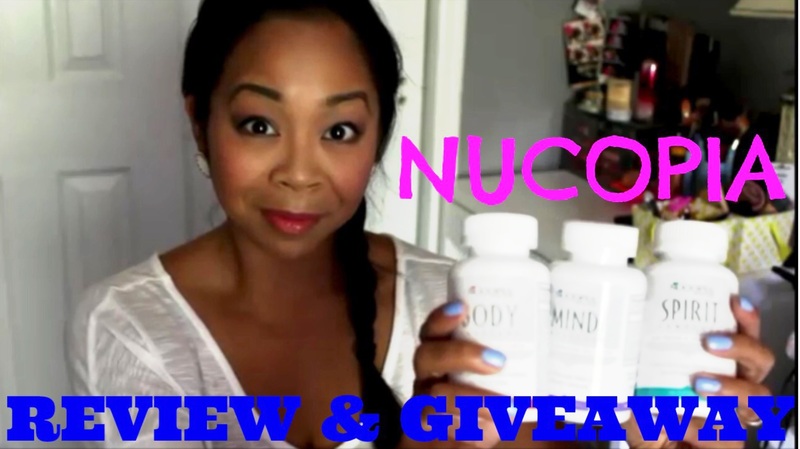 If you are interested in trying Nucopia, I have a 15% off coupon code for your order as well “mommytipsbycole”. Enter the giveaway below!